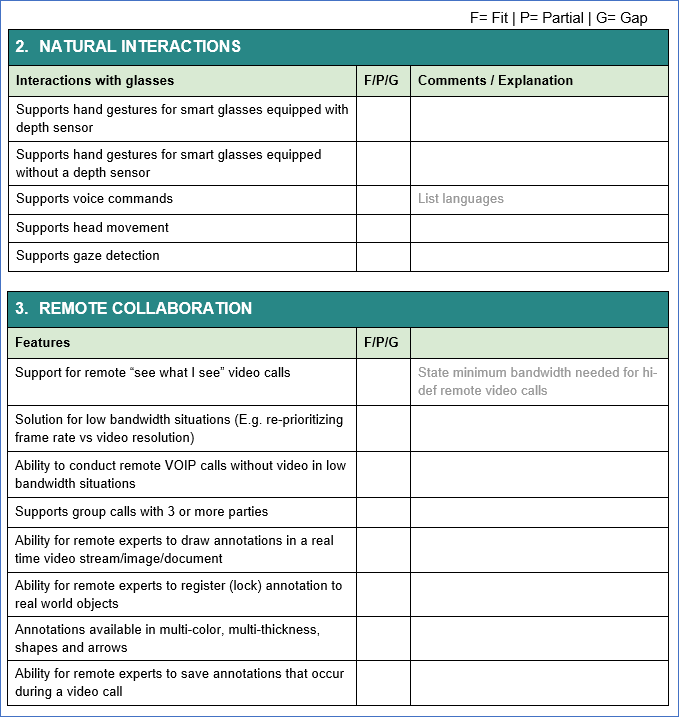 Recognizing this challenge, Atheer has designed - and made publicly available - a new RFP template designed specifically to help enterprises that have identified a need for an Augmented Reality platform to improve the productivity, effectiveness, accuracy and safety of their work forces, customers, and supply chains. The template is designed to ask many of the key questions your organization is likely to need answers for when developing a plan to procure and implement an AR solution. It is made available in Microsoft Word format so that it can be easily customized for your enterprise. 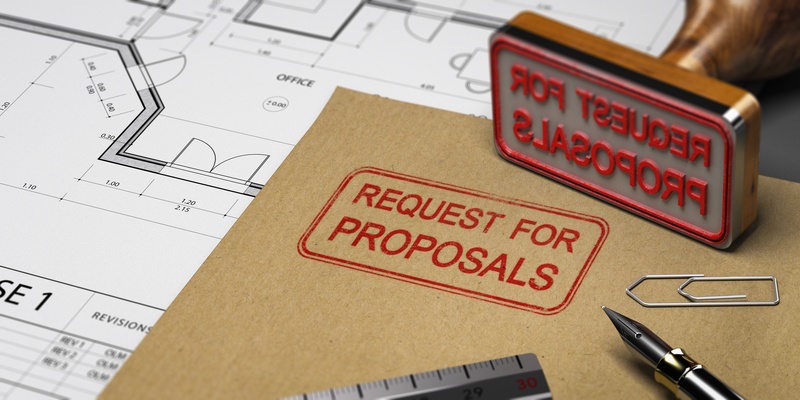 The template includes a series of easy-to-fill-out forms that will allow you to see at a glance which of your AR needs can be filled by a given proposal. 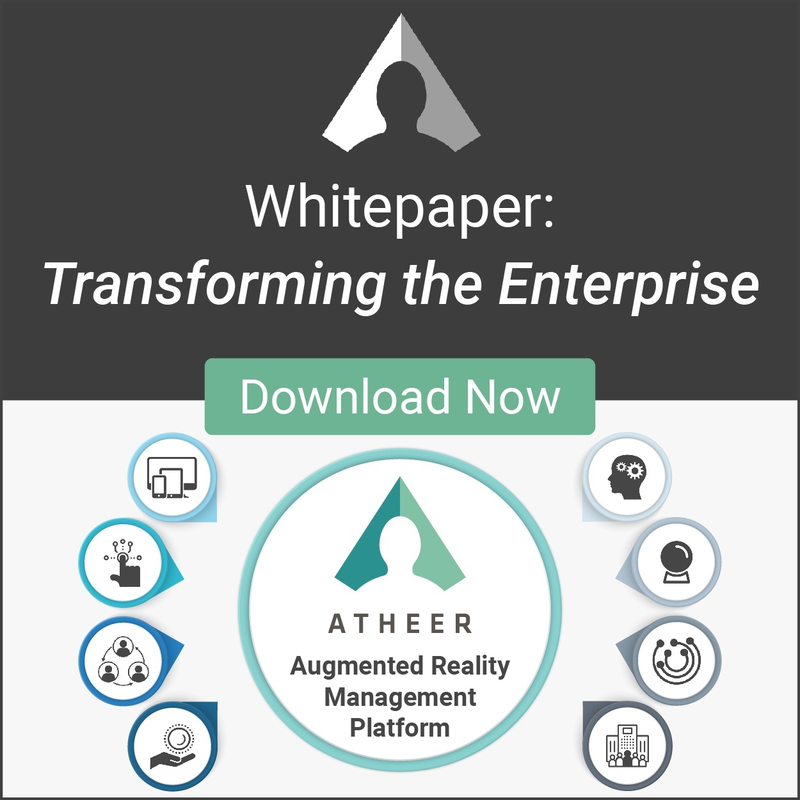 In short, we have created this document to help you with recommendations of content and sample questions to consider when preparing a RFP for the purpose of purchasing an Augmented Reality Management Platform that meets your enterprise needs. We hope you find it useful.